Thailand’s North Eastern train line has two branches: the Nong Khai mainline and the Ubon Ratchathani mainline. The line splits after Nakhon Ratchasima at Thanon Chira Junction. One breach of the North Eastern train Line continues northwards to Nong Khai train station and the Laos border, via Khon Kaen and Udon Thani. The other branch of the line goes eastwards to Ubon Ratchathani via Burium, Surin and Si Sa Ket. The North Eastern train line is less well travelled by foreign visitors which is a shame as there is some fantastic scenery on route, particularly between Ayutthaya and Nakhon Ratchasima. 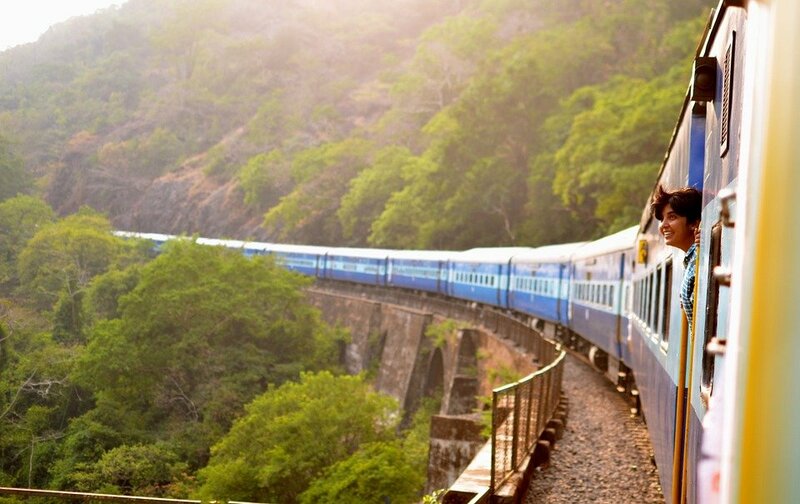 To buy Thailand Train Tickets online enter your destination and travel dates into the Search Box below. 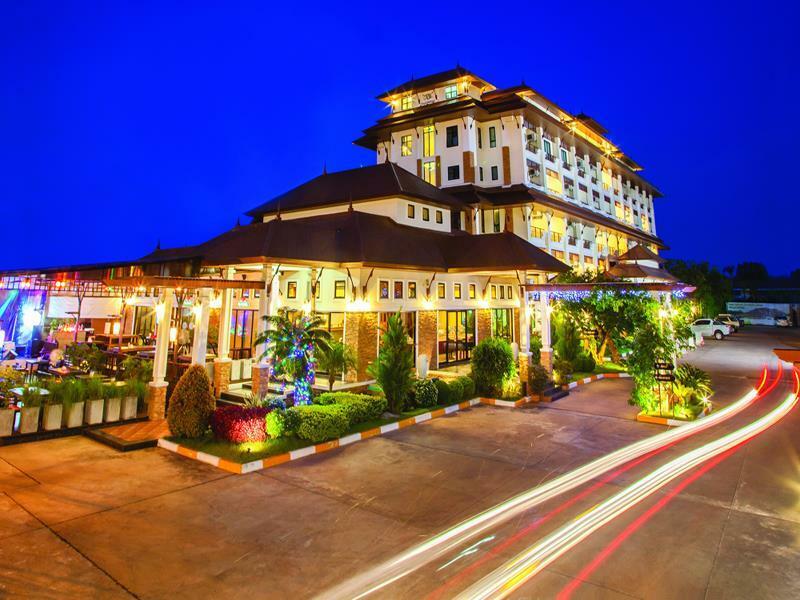 Our readers rate the Royal Nakhara Hotel as the most best hotel near Nong Khai Train Station. Click on the image for more information.